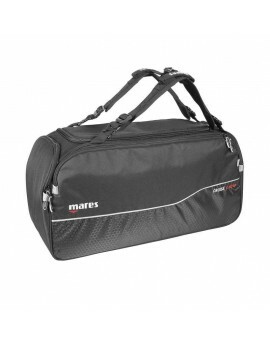 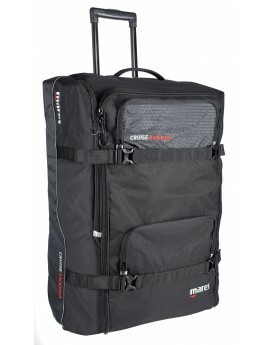 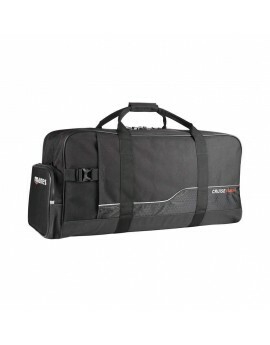 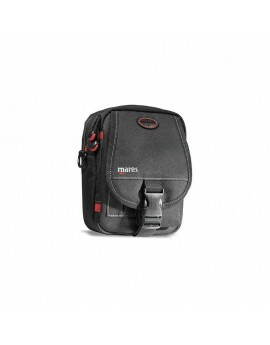 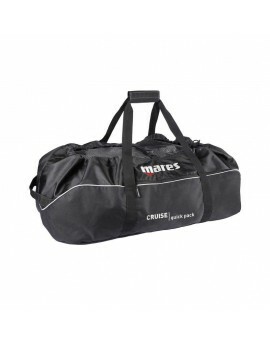 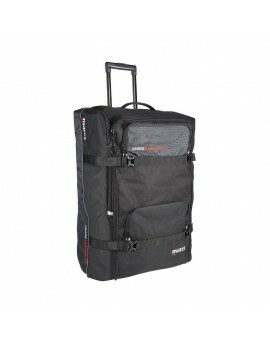 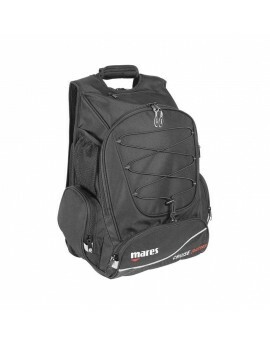 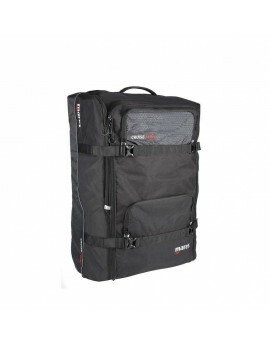 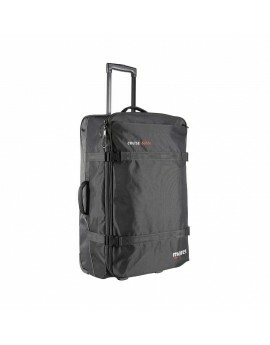 "The Mares Voyager bag is your one-stop-shop for dive gear stowage and rinsing. 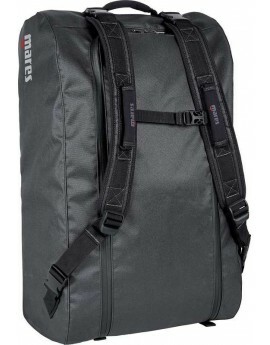 This unique system allows you to rinse, hang, and dry your gear all within the confines of this bag. 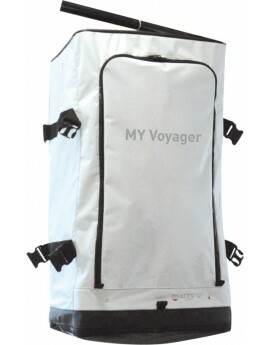 The voyager is also great for travel; it is literally a portable rinse and dry station. 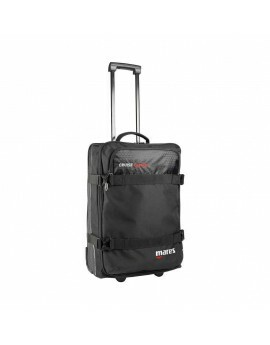 Ergens anders in Nederland goedkoper gezien?